As much as I love Vancouver, I couldn’t miss Toronto’s IIDEX/ Neocon - Canada’s national Design Expo & Conference. Every year I’m anxious to see what’s new and exciting in this huge world of design from architectural materials to furniture, lighting, sustainable products, finishes, flooring and more. Each trade show is different from city to city and I honestly never know what will catch my eye first. While I was trying to stop at every single booth, I also wanted to make sure I have enough time to discover and find details about the latest trends in all areas of residential design. After attending one super cool seminar about 2011 design trends (I will share all the details with you later), I have created a collection of “my favourites” from the show, especially items that can totally change the look of any condo unit. that are both highly efficient and eco-friendly. Never before has elegance, quality and warmth been so simple, clean and affordable. 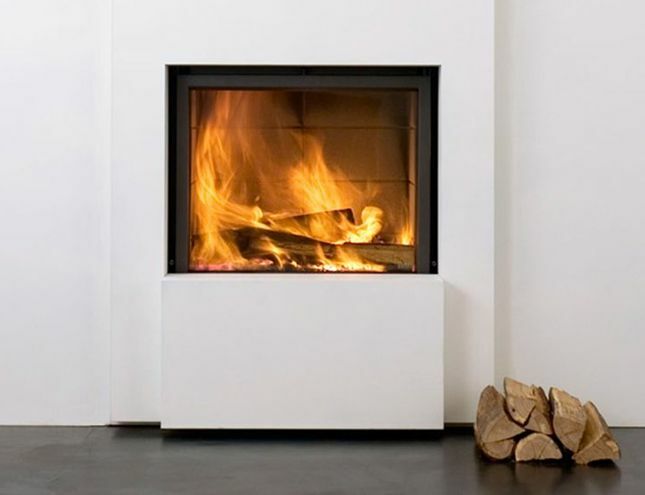 There are so many family activites that can be made even more memorable by a roaring fire! I’m always looking for “wow” pieces for my residential projects and I found few of them at this show, I can’t wait to bring them into a design project. This wonderful collection of light fixtures comes from Toronto's store called Snob. 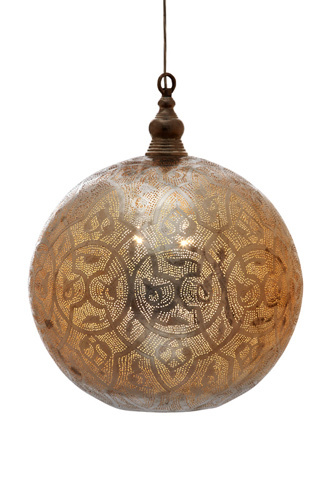 The left pendant is called Intricate Ball adds sparkle to any kitchen island OR even to a dining table- picture few of them installed at different heights! 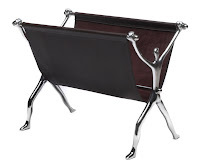 and what's great is that they come in different sizes so you can play with them and make your dining area a real focal point. The one to the right can look really interesting if you pair three or five of them. But there's more at Snob! 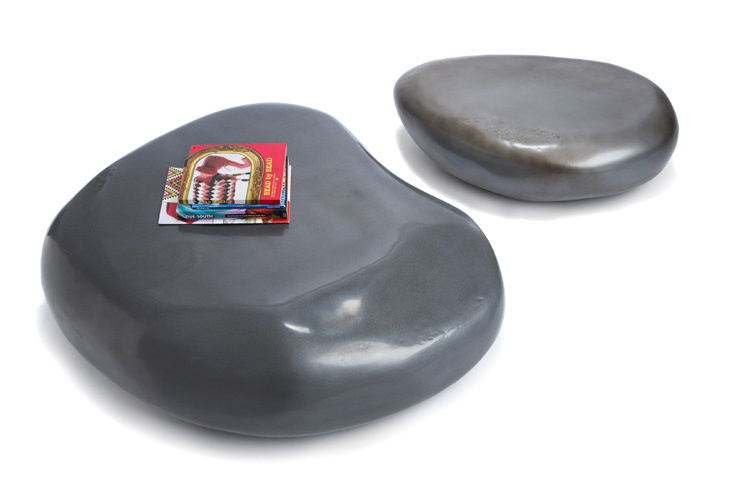 When furnishing small spaces, it's alwasy easy to use organic shaped items like these pebble shaped coffee tables or this area rug. When you turn your den into a home office, why not use few pieces of furniture or accessories to add color, texture or just a fun element?! 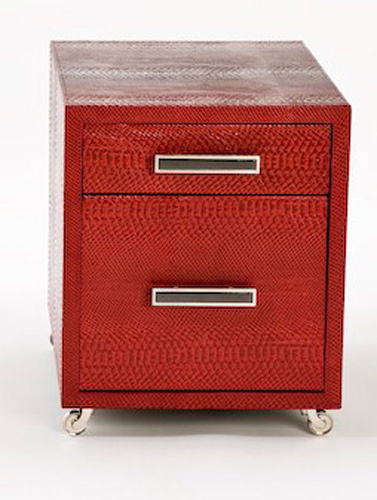 :) the red crocodile skin filing cabinet and this magazine holder are sure to spice up any small space. And hundreds of innovative area rugs, lighting fixtures and art...and Lightpaintings from acclaimed light artist Stephen Knapp, the Lighting Keynote presenter. WHAT'S YOUR BIGGEST CONDO DESIGN QUESTION? Greetings from Vancouver, home of the 2010 Winter Olympics! I love this city, especially when it's sunny. It is such a vibrant city and the mountains are perfect backdrop for any condo unit, I can't think of a better view than the ocean and the majestic mountains. Everywhere I go I hear construction noises and when I turn, yep, condos are going up! While many people wonder when will the olympic village become that cool place to shop, dine, live, work and play others are happy to have found already their condo andnow are working on making their space ready for fall and winter holidays. And what better source of inspiration than design shows? After I will spend few days in Vancouver I look forward going back to Toronto and get ready for the Interior Design Show and The Fall home show. Are you looking to design or mabe renovate your life? Look around you, is your home supporting of your desired life style? I know-that's not an easy question to answer. While it may not be easy to figure out where to start, I can only give you a hint: Help is on its way! Curious to find out what are the first few steps you should take when designing your condo suite? If you live close to Toronto area, mark these dates on your calendar. September 30th to October 3rd. The Casalife Stylelab presented by HGTV will answer many of Your design questions! 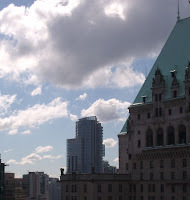 Every day I will show you how to make your condo design adventure easy, enjoyable and fun! With a line up of top presenters, prepare to become inspired, enlightened, informed and energized with helpful advice, home solutions and the coolest new products for in and around your home. Be the first to find out how to shape your space and bring in the festive look, so you can only worry about entertaining your family and friends! Send me your condo design questions at condo@esqapedesign.com and check out the Fall Home Show Stage Schedule. STILL LOOKING FOR THE RIGHT PAINT COLOR FOR YOUR CONDO? 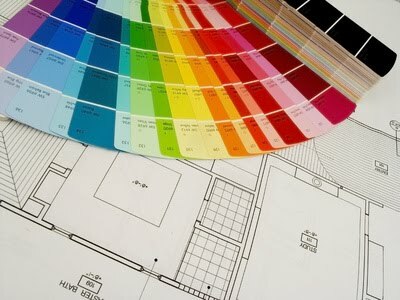 Selecting the right paint color can be as difficult as choosing the right tie for a man’s suit or the right shoes for a woman’s outfit. Most of the questions related to selecting paint colors come from people who already chose the finishes at builder’s decor centre, they have moved in or will be moving in shortly and they’re shopping for paint colors ideas. It is no surprise that many of you opted to go with a neutral color, as accessories, art, few pieces of furniture can effortlessly bring in the pizzazz . Among the many color palettes, neutrals are probably the least understood. 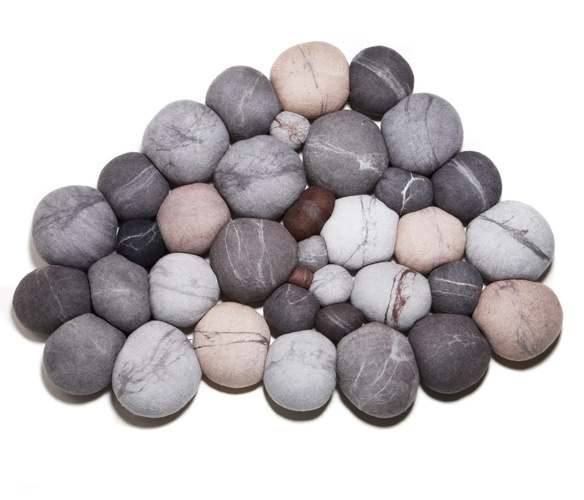 They can help you create muted and subtle color schemes or they can help you create dramatic spaces. And in the same time neutrals could be one of the easiest colors to work with as you can layer them with your furnishings so they become quite versatile when mixing and matching them. As previously explained, choosing the right color can be influenced by the orientation of your condo space, the amount of natural light, the type or artificial lighting you use for each room, the height as well as the open/closed type of space. There is a huge range of color ideas, each can create a different mood for your space, even more the look can be very different from morning to evening. This is why I always suggest testing a small area on few walls and most importantly never buy all the paint from a paint company’s website, each monitor has different settings and can drastically influence the perception of each color. To make it easier to understand how colors are paired with your finishes, let's assume the floor and kitchen cabinets are color coordinated. Most open space condos have the kitchen as one of the first area you notice when you walk in, even after the space is furnished. 95% of all questions related to selecting paint colors revolve around the same question "how do I make sure the paint color works with the kitchen I already have?" And because the cabinets and countertop are the largest surface, they set the tone for the kitchen/dining/living space. There are many ways of working with your kitchen colors, but probably the most important question to address first is - do you want your kitchen to stand out or to blend in the overall design? 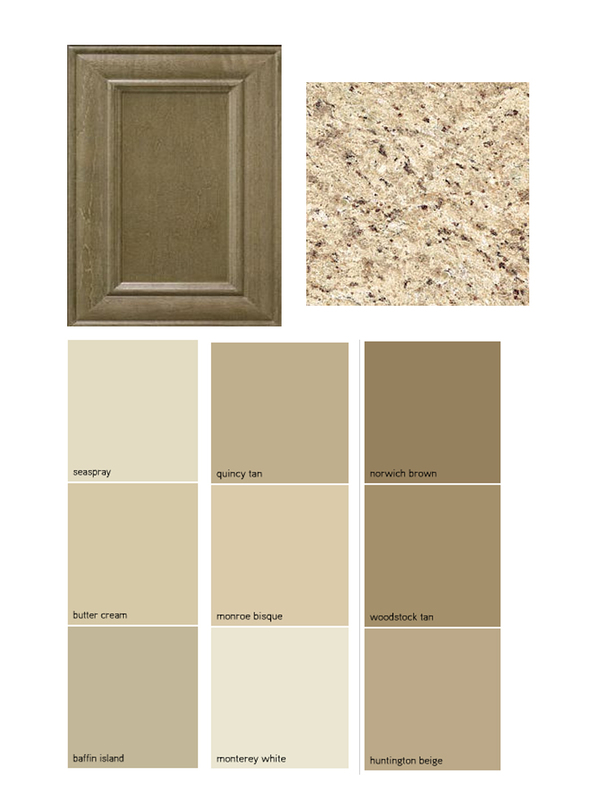 As many of you chose standard finishes from builder's choices, selecting a neutral color comes easy because most of standard finishes are somewhat similar and because most people prefer the simplicity and balanced look given by the neutral colors. Here are few color palettes I have prepared for you, all you have to do is choose, order a small can and do a test and before you know it your condo can be painted and ready to move in in just few days. 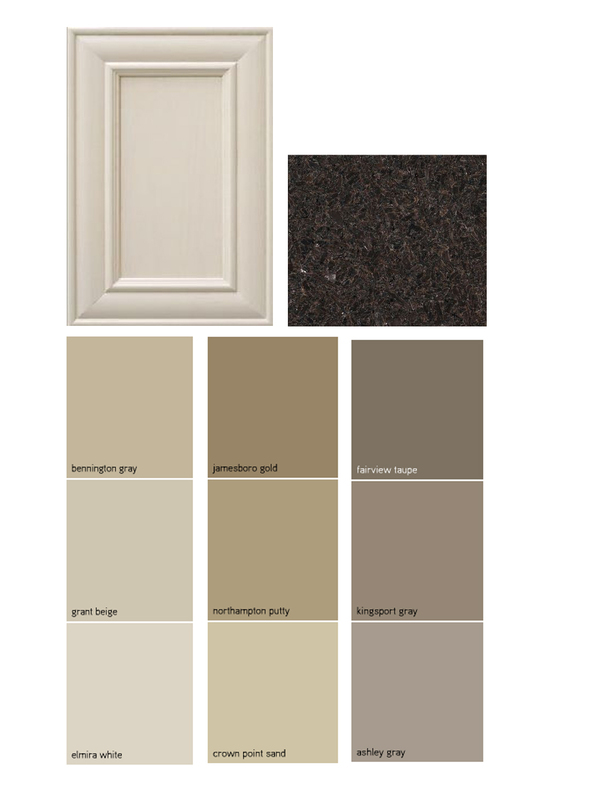 For this exercise, all paint colors have been selected from the canadian paint colors selection from Benjamin Moore. 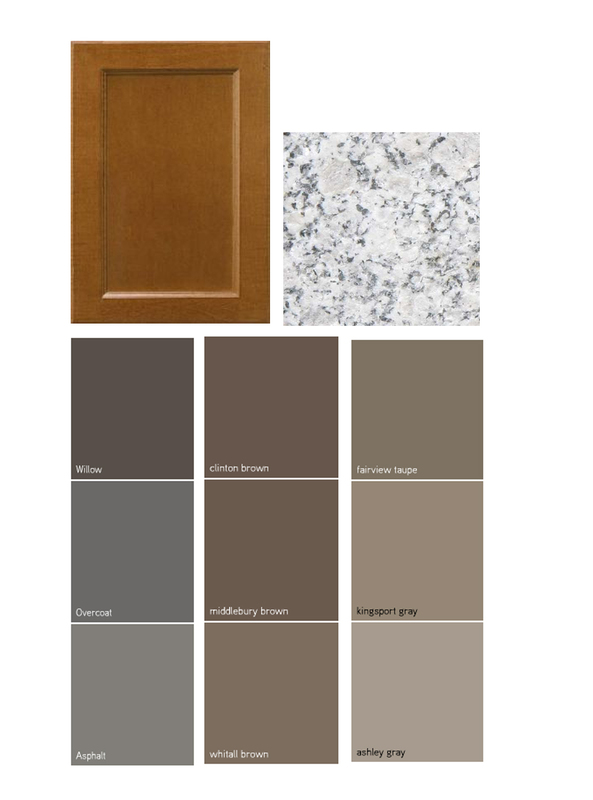 Both options are very similar, the granite selected sets the tone for a totally different color scheme- the left one with warmer hues while the right one has a cooler feel. 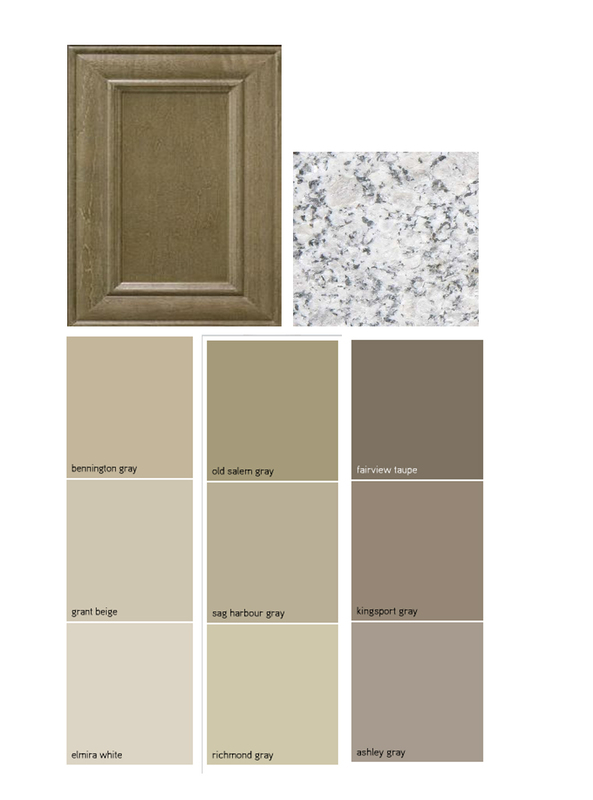 The "olive" hues present in the kitchen cabinets give you the option of continuing the tone throuhgout your open space or going for more greys and taupes in the overall look and feel. 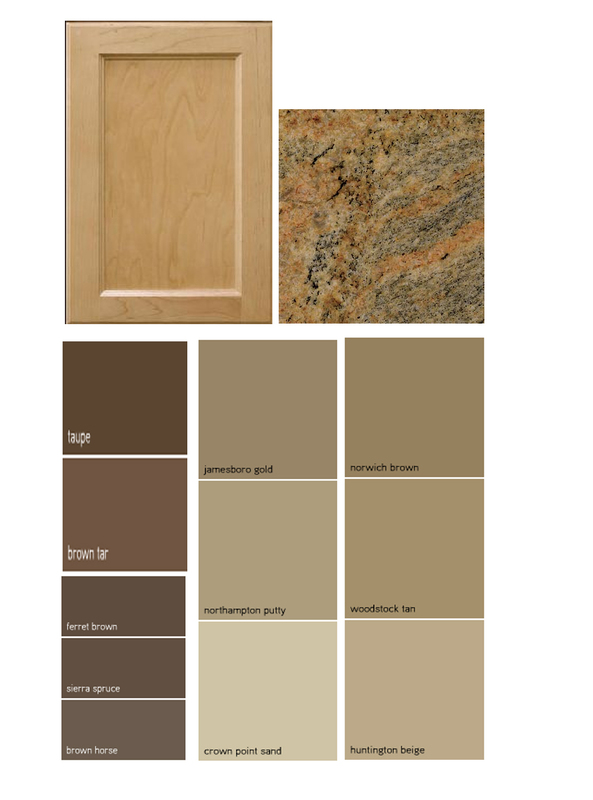 Off white kitchen cabinets can be paired with many types of granite and offers you a wide selection of paint colors. 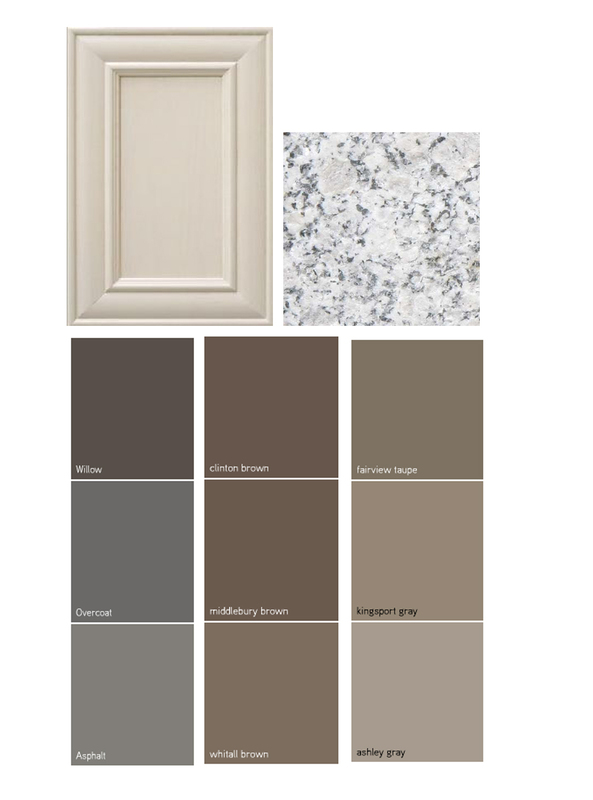 When choosing an off white tone for the adjacent walls compare the cabinet door with the paint color to make sure they have the same tonality, off whites can be very challenging when choosing the wrong shade. When selecting a dark wall paint color, the kitchen cabinetry will stand out and with the right artwork and furniture it could be a very interesting and dramatic space. 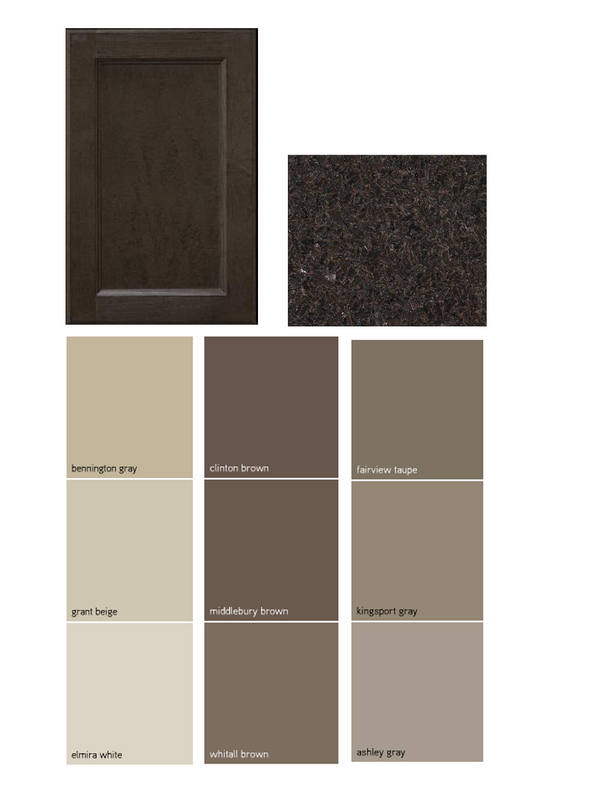 Dark espresso kitchen cabinets will give you a smilar result when paired with neutral colors. For a big contrast between the kitchen area and the dining/living space, opt for lighter paint colors. When choosing darker tones, you create a uniform look for the entire space and the focal wall can drive the look of the entire space. Darker walls are often perceived as creating a look that makes the space feel smaller. However, it is not the wall color that creates the look but everything that is in that room- artowork, mirrors, upholstery fabrics, accessories all play a very important role in creating the Wow factor in any condo space. This maple kitchen cabinet can create two different spaces just by using a different granite choice and totally opposite paint colors. The left option creates a cooler look and feel where the kitchen cabinet warms up the entire space by contrast. The right option continues the warm hues and when paired with the right colors in furniture and furnshings could become a very bright interior When facing north using warm finishes can make up for the lack of direct sun light. 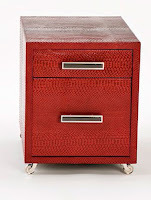 Very popular choice among small space dwellers, perhaps because of the light natural maple cabinets. 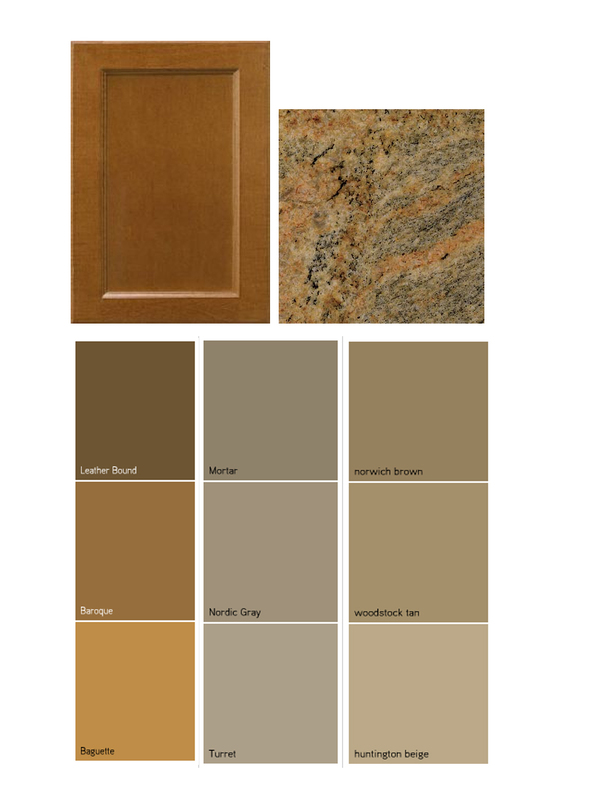 As you can see, the granite color can dictate which color tones to follow. Hard to say if one option is better than the other because without knowing the furniture and all accessories you can't choose one paint vs another. My biggest advice is to always have the big picture in mind, start by imagining the space after everything is installed, curtains, furniture, area rugs everything is in place. well... if you don't know exactly what goes in each room, start working by layers- from the largest items to the smalles ones. 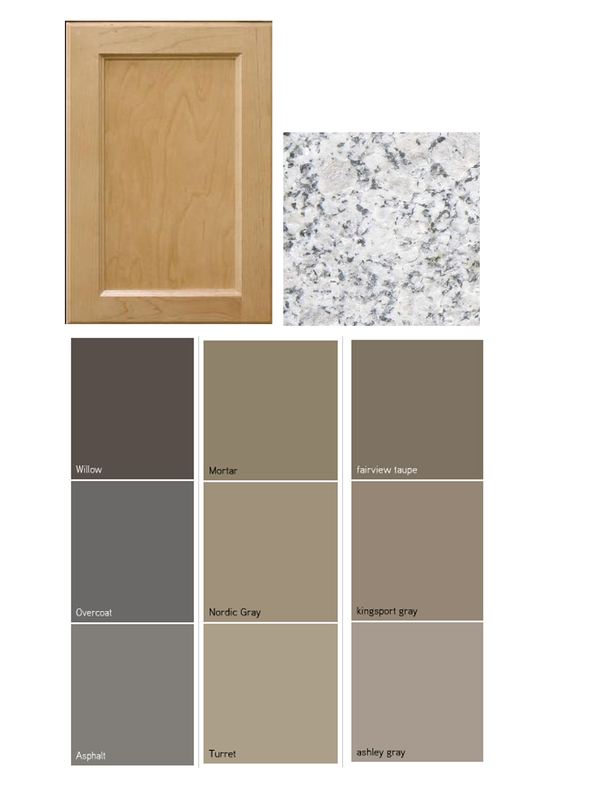 In any kitchen there is a visual connection between the color of cabinet doors, countertop and backsplash, here are more images for you to explore. Start with the floor, walls, kitchen (if working with an open space) then get down to the nitty gritty and think of all small details. Once the big items are in place it will be really easy to go shopping for the accessories that will spice up the space and create the look you dreamed of. When summer starts to fade away it feels like it is the perfect time for a new start. Going back to school is a big deal for kids and parents, but after Labour Day Long weekend many of us feel like it’s a new beginning; we feel more focused on our work and personal goals and ready to move forward. Many of you live in “green” condos which is already a huge step in creating a healthy living space for yourself. Spring and autumn are the best times to de clutter your space, put everything in the right place, go through your closets and bring out the light sweaters to keep you warm so you can enjoy the outdoors. 1. Start with a cleaner air: clear debris from stove and dryer vents, throw away plastic bags and bottles, keep rooms well ventilated, change filters in heating and cooling equipment (although most condos will do it for you on a date scheduled by the property management), use the exhaust fans in kitchens and bathrooms, choose water based paints and with no voc, use as much natural finishes, furniture, fabrics, clean frequently with solutions such as vinegar and lemon juice. 2. Did you know there are plants that help you breathe? Bamboo palm, Chinese evergreen, English ivy, Gerbera daisy, Janetcraig, Marginata, mass cane/corn plant, pot mum, peace lily. Adding plants to your space is the easiest way to improve the quality of air especially in small spaces. 3. Natural light- bright, full spectrum light manufactures vitamin D, regulates hormones, boosts the immune system and wards off depression. To maintain a healthy condo space it is ideal that you combine natural light with carefully chosen energy efficient artificial lighting. 4. Window coverings- Can you keep some windows free of curtains? If not use light color sheers and invite sunshine into your condo space, or maybe use bamboo screens that filter light and offer some privacy, great for a Zen design look!. When placing artificial lighting throughout your condo space, think of placing mirrors to reflect the light coming from floor or table lamps and ceiling fixtures. 6. Living in a clean, uncluttered space liberates the mind and lightens the spirit. You know what to do, out with the old! 7. Create your own Sacred spaces, add scents and sounds. Your condo space is more than just a space- it is your refuge from the busy lives. Upon entering your space you can create that unique sensation that stirs the deep sense of serenity. think of what would you like to see, hear and smell when you come home? An Indoor fountain surrounded by fragrant flowering plants. In the evening you can use herbs and natural oils with subtle aromas that you have selected not only for the fragrance but also for their medicinal powers. 8. 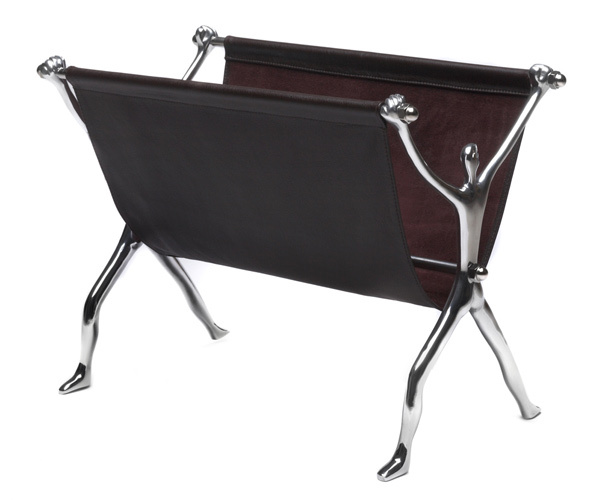 Design for the body, mind and soul. Free your home from toxins, choose furniture with more than one function not only when living in small spaces and arrange it for comfort and easy access. If your space is too small design it so it offers dual function- to create a special place for relaxation you can place your yoga mat in any place where natural light is abundant. 9. How to minimize the noise coming from outside- first the higher the floor level the less noise comes in; you can mask outside noises with wind chimes and other soothing sounds; play recordings of forest sounds and birdcalls, install an indoor water fountain, bring in tall leafy plants to help muffle noise, if allergies are not a concern use heavy drapes, soft pillows, area rugs, upholstered headboards to absorb sound. 10. 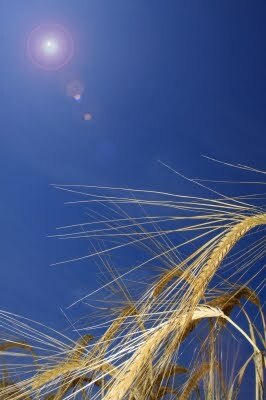 Use Earth friendly fibers: cotton, linen, hemp, jute, silk, wool, sea grass. Look for sustainable fabrics- eco fibers, recycled content, chemical free. Natural fabrics- responsible design. More and more condo owners are inspired to create private areas for reflection, meditation, reading and prayer. Choose personal artwork that has a meaning for you and ads to the look and feel of the entire space. Bedrooms and bathrooms are sacred retreats designed for rest, restoration, and intimacy. Think of bringing in your home everything that enhances your life and lifts your spirit.